For the fourth consecutive year, Sharp Motor Group are proud to be supporting the iconic Cooly Rocks On Street Parade. 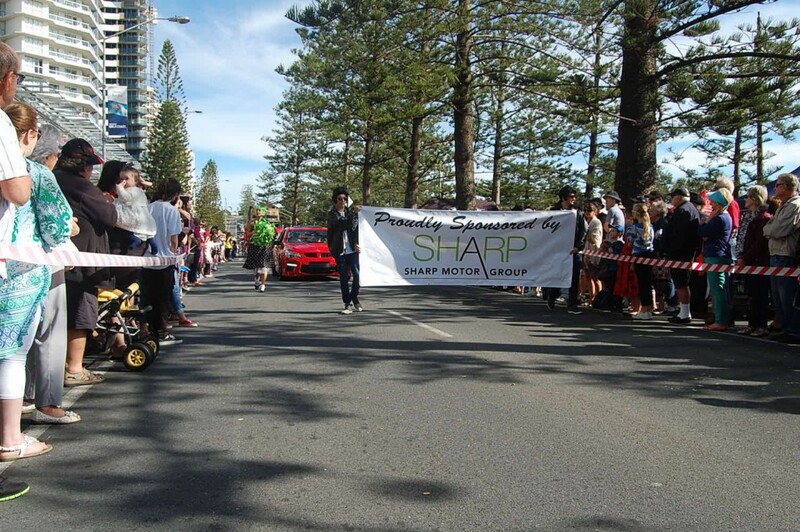 Starting at 9:30am at Kirra, the Sharp Motor Group Street Parade is a real highlight of Cooly Rocks On. 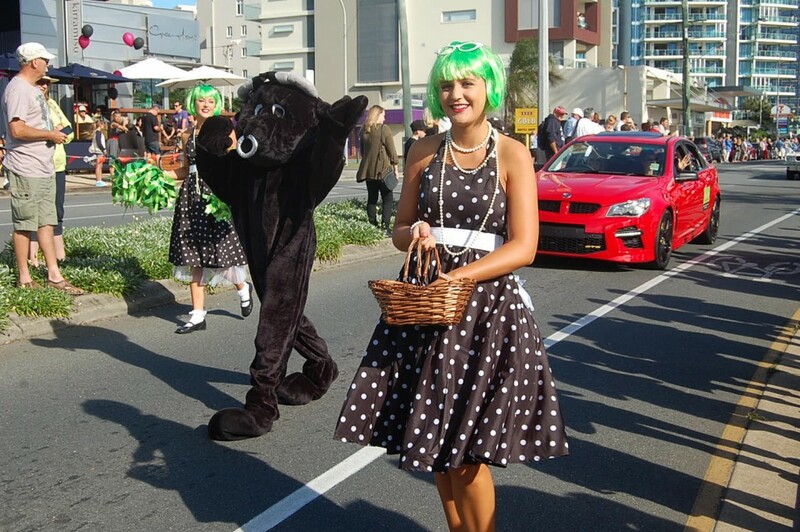 The beachfront street transforms back to the rock n roll era with classic vehicles, polka dots, poodles, and a LOT of hairspray! 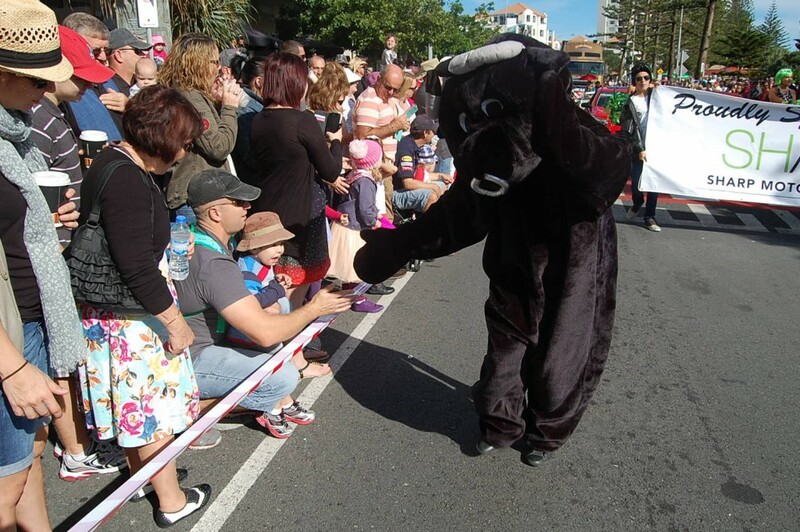 Keep an eye out for Beefy the Bull hitching a ride with the Sharp Motor Group team, he’ll be giving out some Sharp Motor Group packs with treats and instant prizes for a few lucky spectators! The Cooly Rocks On festival is the biggest 50’s and 60’s nostalgia event in Australia. More than 1,300 hot rods, custom and classic cars line the beachfront from Tweed Heads to Coolangatta. The eleven day festival features Rockabilly, retro markets, food vendors and of course, Rock n Roll. Cooly Rocks On attracts an estimated 100,000+ people each year, and is great for the local community. As the preferred dealership for Tweed Heads and the Southern Gold Coast, Sharp Motor Group are honoured to be an official partner and sponsor of this spectacular event.